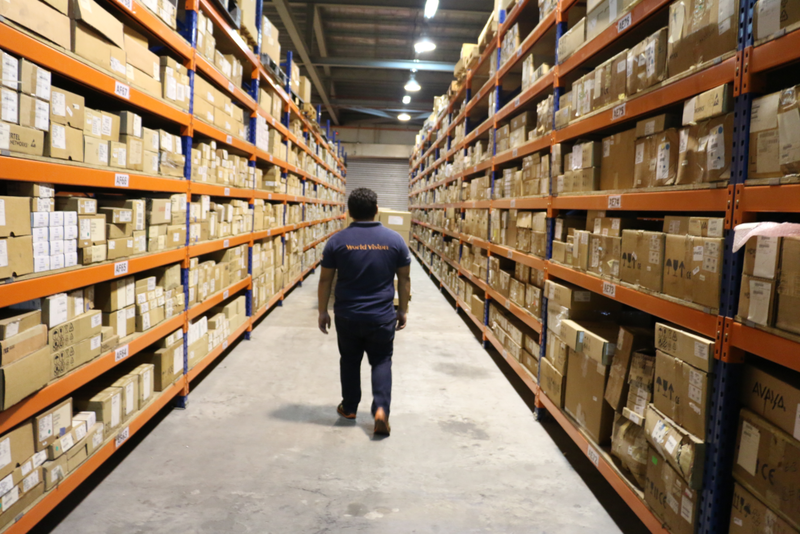 With Typhoon Mangkhut nearing landfall, World Vision prepares our response team to respond in alignment with the government’s national and local disaster response efforts. We have prepositioned relief items that can cater to 4,000 families in the initial phase, including hygiene kits (toothbrush, toothpaste, laundry and bath soaps, malong, sanitary pads, nail cutter, underwear) and non-food items like blankets and mosquito nets. 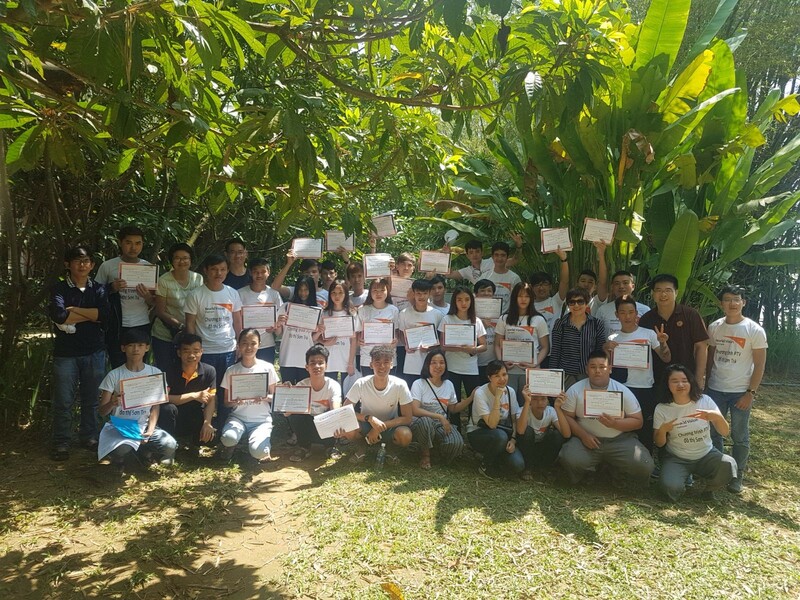 On 1 September, families and friends gathered at World Vision's annual Vision Fest which aimed to highlight the needs of children and communities living in extreme poverty. 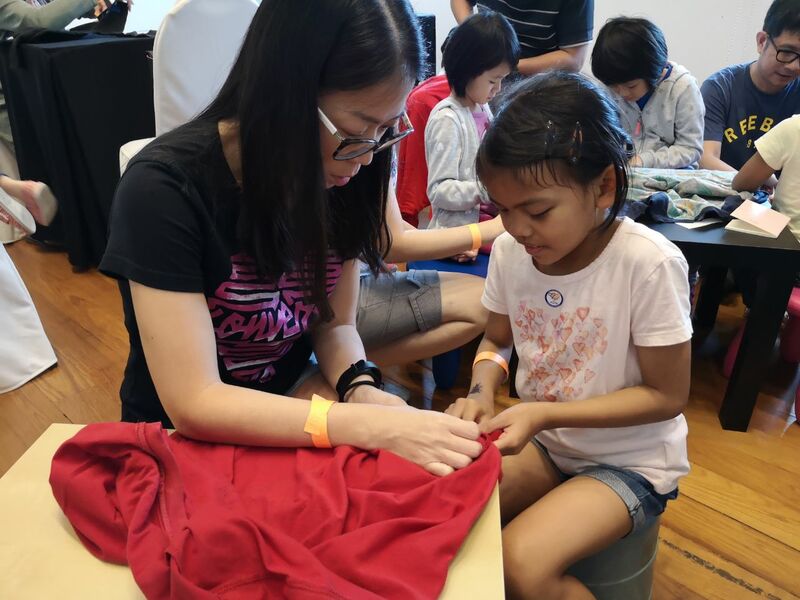 Following this year's theme, Small Act, Big Impact, Vision Fest had an exciting line up of programmes that catered to people of various interests who wanted to learn about how a small act can make a big impact in the life of another. Write Your First E-Letter to a Sponsored Child! Communicating with sponsored children allows them to experience unconditional love, express themselves and expand their horizons. 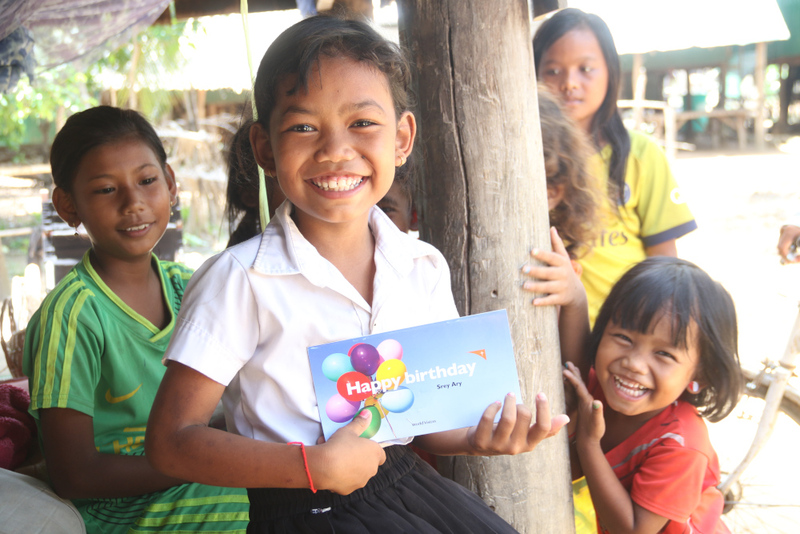 With our latest website enhancement, child sponsors will be able to send e-letters to their children! Read on to find out how. 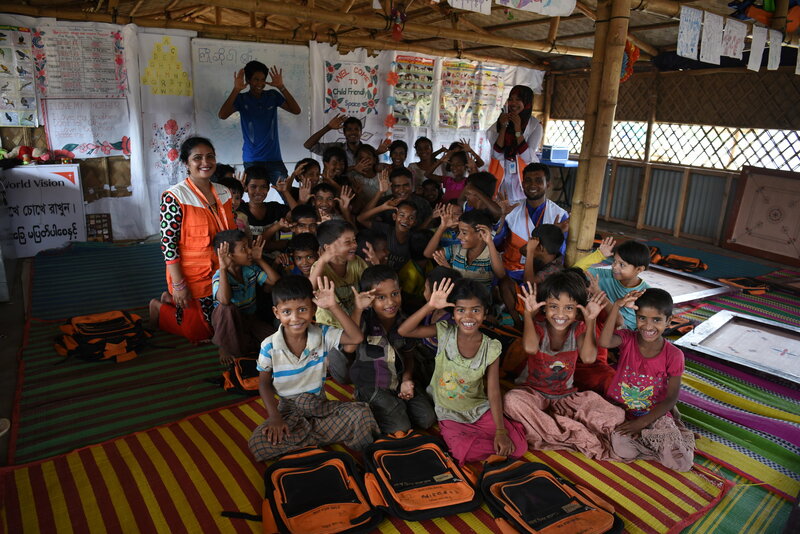 Loud giggles announce the arrival of 30 excited children eager to start their day at World Vision’s child-friendly space here in this refugee camp. Eleven-year-olds Taslima and Yacob and their friends flock through the doors. "Let’s settle down for attendance," says Adbul Bashar, the centre’s facilitator.